Back when Al Gore invented the Internet, little did we know that Tina Deprez was by his side, coaching him about how it should work. Ok, that’s a little over the top, but it is close to the truth. 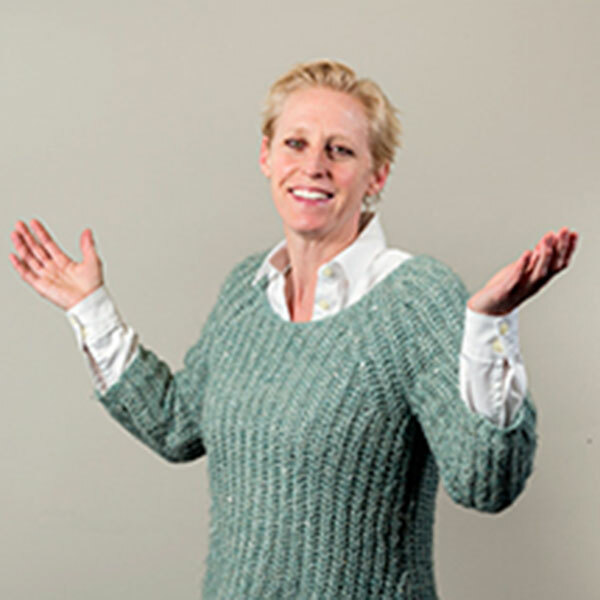 Tina is Cultivate’s Managing Director and besides being able to juggle numerous integrated marketing projects at the same time, she can simultaneously land four Jumbo jets safely at O’Hare airport. With over 15 years of being in the integrated digital marketing space, Tina is a key component in our client’s success. Tina helps take the mystery out of marketing.